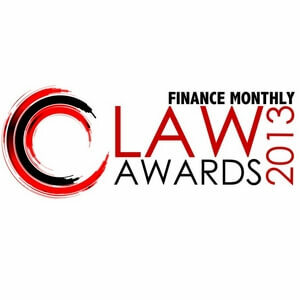 We are pleased to announce that Fichte & Co has won the Finance Monthly Law Awards 2013 for “Corporate and Commercial Law Firm of the Year.” The Finance Monthly Law Awards recognize law firms and legal professionals who have outperformed their peers through dedication to client service, innovation and industry knowledge. In March 2013, the Finance Monthly Team began contacting its corporate readership to obtain direct feedback regarding their experiences and participate in an online voting process to nominate their preferred law firm for 2013. Fichte & Co Legal Consultancy would like to thank all clients, partners and friends for their great support which has enabled us to win this award and would like to congratulate all the other winners.